Last time I did a spot of shopping in Superdrug, I added the Rhapsody Palette from MUA to my basket. It was a new one I hadn't seen before and I was intrigued to see what it was like since it had both eye and face combination. The Autumnal shades really stand out to me. I love natural warm tones and a touch of aubergine in my shadows is the perfect mix. The two face sections looked like they would be a perfect match for my skin tone, so this was an added bonus to the palette. Another feature that caught my eye, was the unusual shapes of the shadow sections. Adds something different to the look. Lets start with the two face compartments. 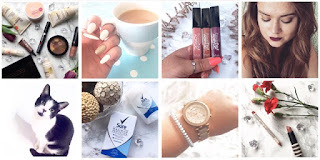 The colours are slightly lighter when swatched and are a cream like texture. They're not extremely pigmented, so you do have to use a fair bit to get colour from them. Unfortunately, I'm not too keen on cream/liquid formula for a bronzer or highlighter, so these aren't of me. Although if you have fair skin and looking for something you can gradually build up, then these may be up your street. The eyeshadow section contains 10 different shades. 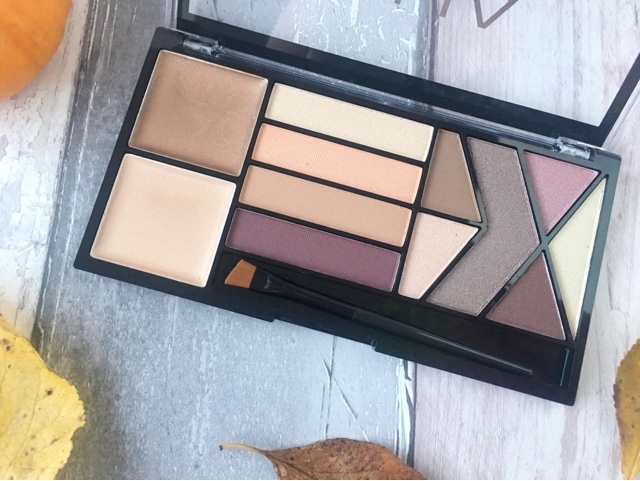 You have some light shades which work great as a highlight just below the brow bone. Neutral tones if you're looking for a "your lid but better" kind of shade and then your darker shades, for the more dramatic look. I have a few individual eyeshadows from MUA and I love them. The pigmentation from them is brilliant. 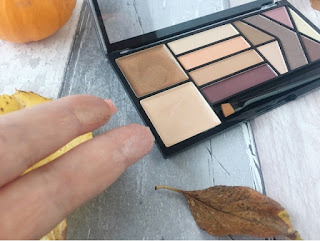 While this palette does have a good level of pigmentation, I didn't find it to be as good. But they are build-able and the colours are lovely, so for the reason yes I would recommend it. 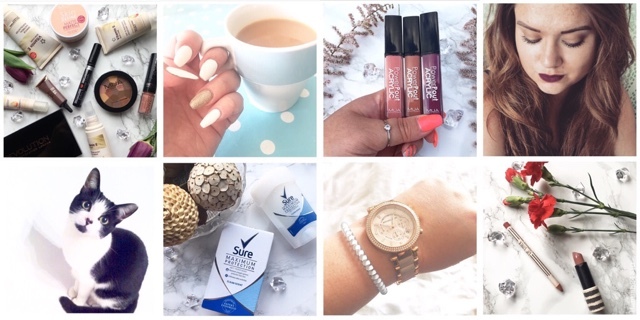 Have you tried MUA before? I'm definitely a fan of the brand, but because of their low prices; know a few people will be put off from trying them. I can assure you, you do get your money's worth. What's your current go to eye shadow palette? 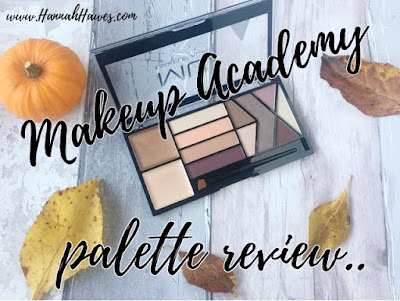 MUA & Makeup Revolution are amazing for affordable yet great palettes!! I love the design of this one, lovely. It's great that the shades are buildable. Plus, with a little bit of primer I'm sure this palette would be superb and wear well! 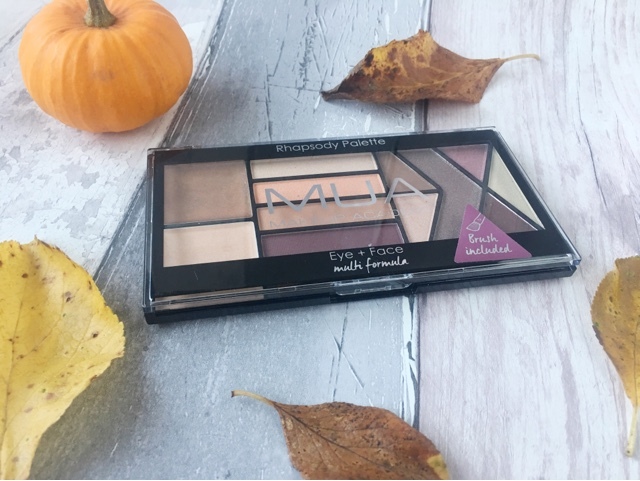 I looooove MUA palettes, they are such great value for money :) I love the mix of neutral tones with autumn shades. That aubergine shade is stunning. Literally couldn't believe it was MUA!!! It looks soooo good! I have two palettes and they are really good! Some shades are chalky, but that can be expected and I'm happy to work with it for the price they are!! 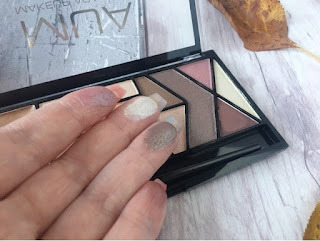 I have a couple of MUA palettes and they are so good and the price is fantastic. 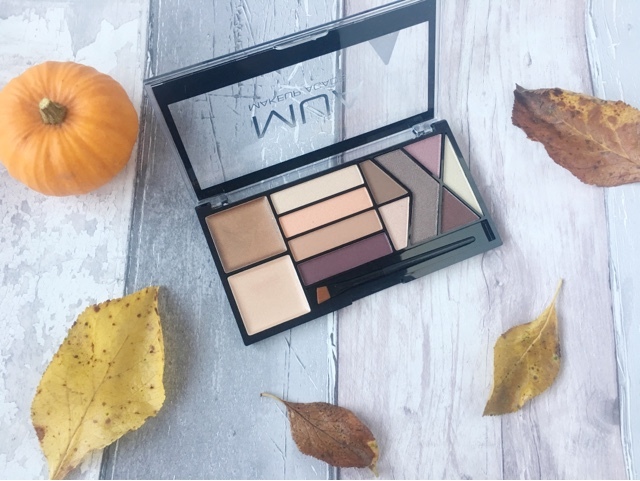 The palette above looks gorgeous, lovely autumnal and winter colours. My go to palettes are palettes 2 & 3 from Younique. 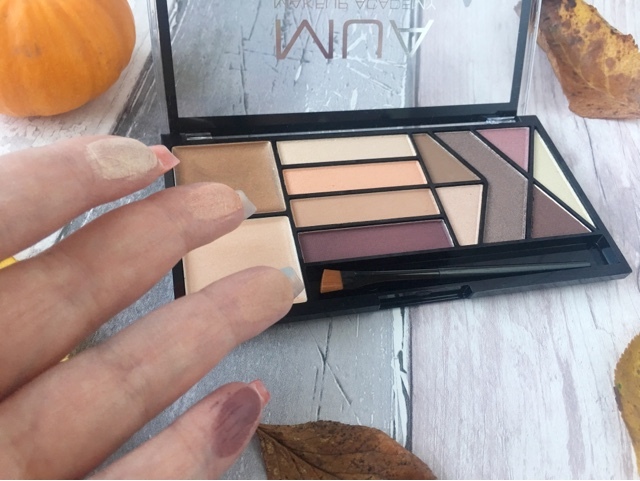 I love the neutral tones in the palette, great tones for Autumn and I didn't realise how affordable they are. Thanks for sharing.